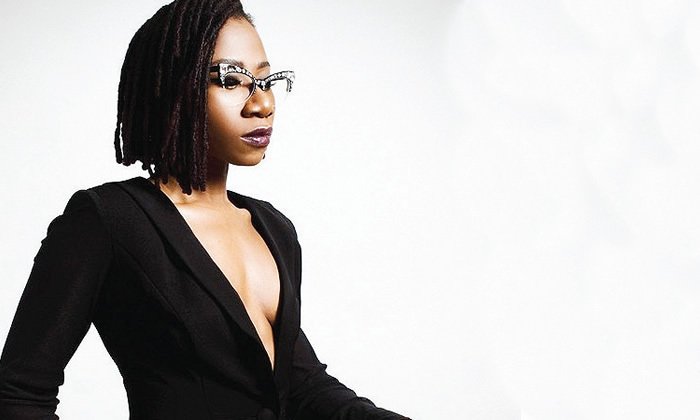 Singer, Asa, didn’t hesitate to lay bare her mind while performing at the maiden edition of the Spice TV Lifestyle Honours concert recently in Lagos. A lady then came on stage to pick the shoes and Asa became visibly relieved. Even though she said this with a smile on her face, it was obvious she didn’t want to leave anything to chance. Asa, who hasn’t performed in the country in a long while, started the night on a conservative note. With songs such as Fire On the Mountain, Jailer, Bibanke, The Way I Feel and Moving On, the singer left the audience gasping for more. Meanwhile, before the Be my Man singer came on stage, artistes, including Bez, Adekune Gold, Falana, Teni and Vector, had thrilled the audience. The elder sister of late broadcaster, Tosyn Bucknor, Funke Obruthe, was also presented an award as the ‘Best Luxury Wedding Event Company’, at the event. Breaking down in tears, she dedicated the award to her late sister. Why being afraid, girl? C'mon be bold!